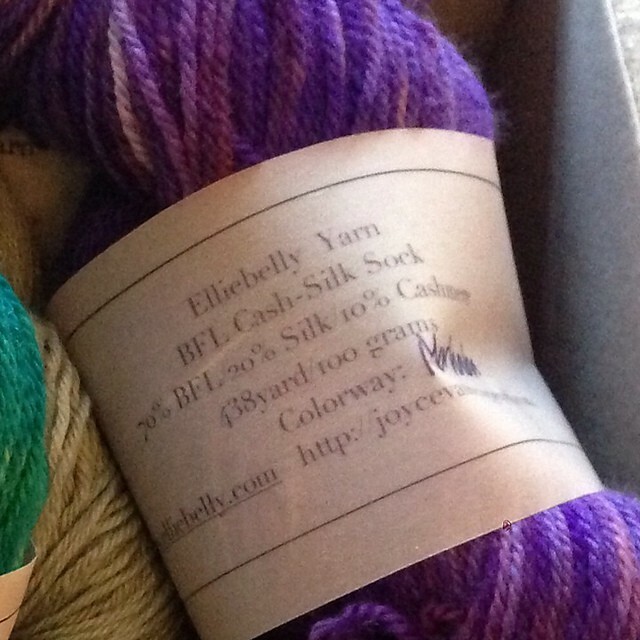 Elliebelly Knit & Dye Works > Blog > Blog Give Aways > And The Winner Is….. The winner of our one-skein giveaway is……(drum roll please)…. ← Knitting Nae. Part Two.